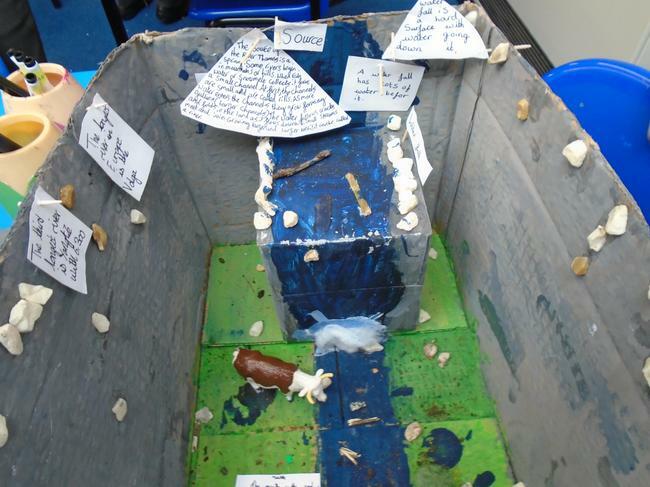 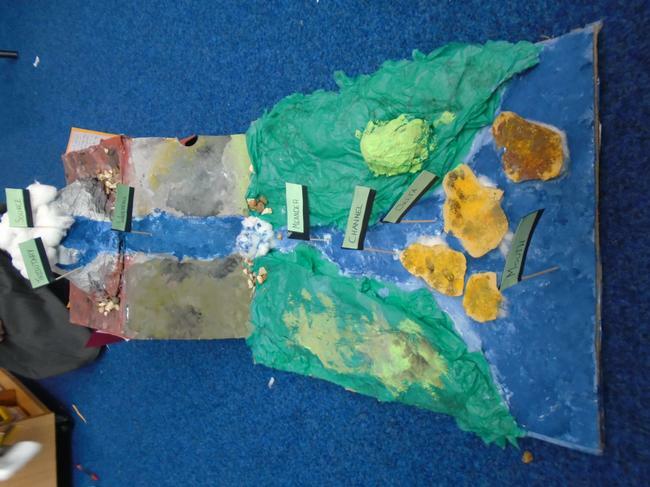 Our topic during the Spring Term is 'Raging Rivers'. 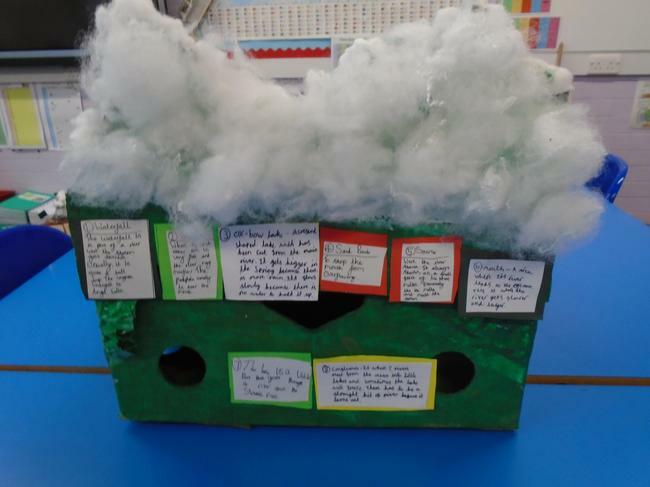 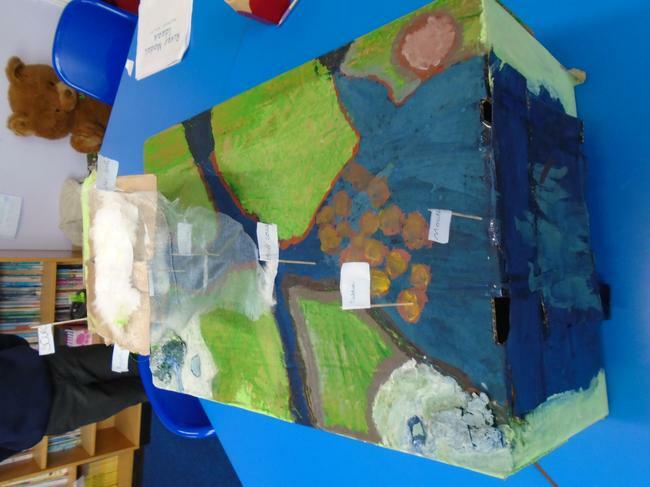 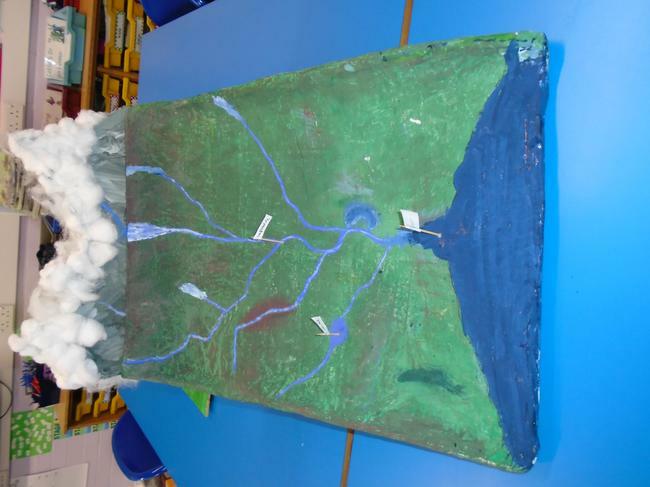 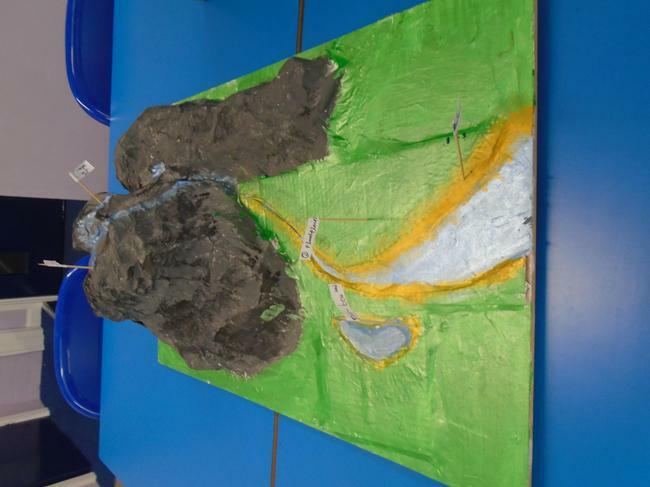 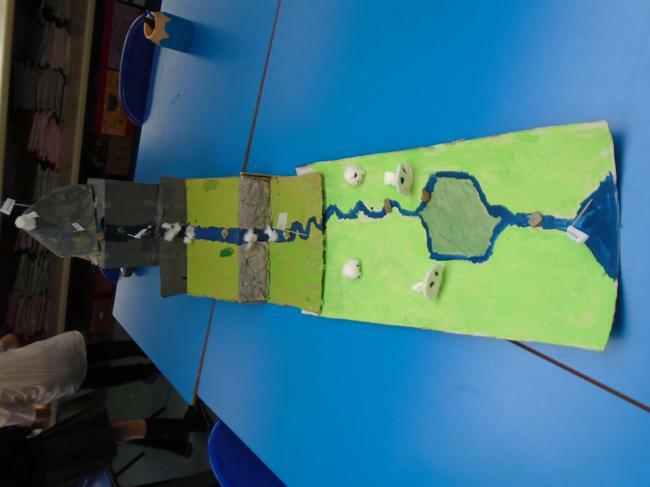 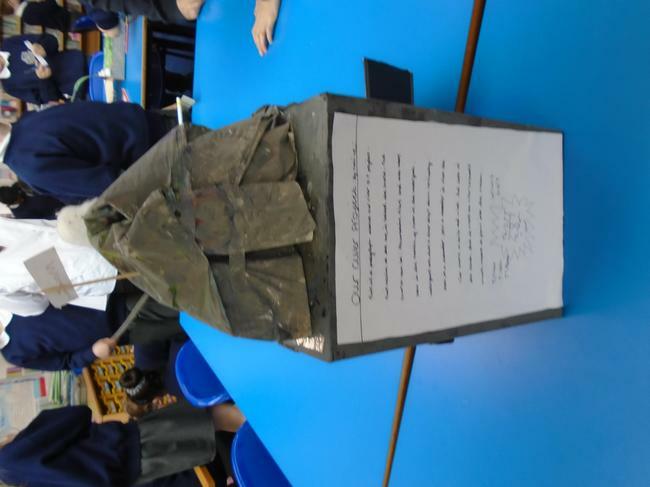 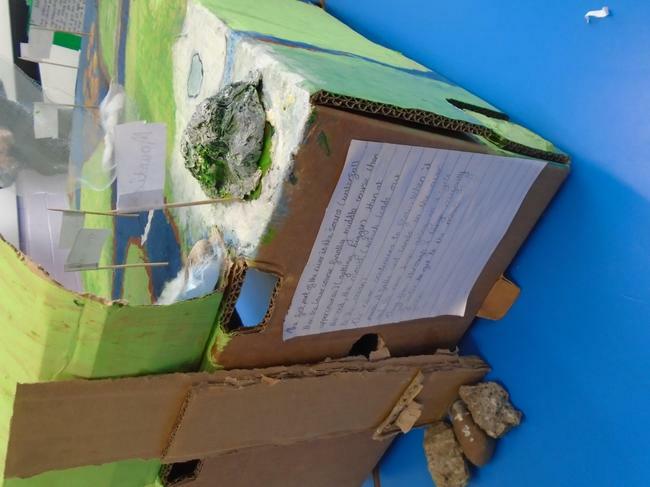 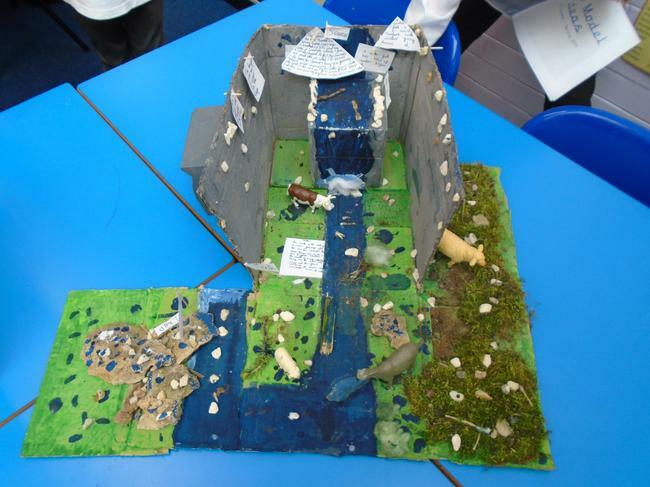 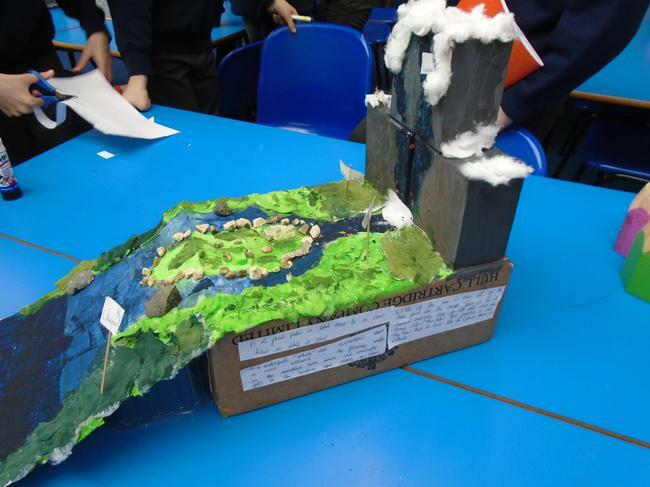 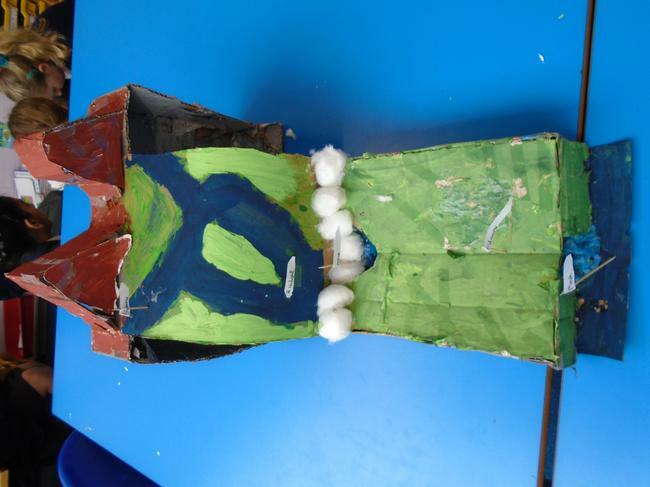 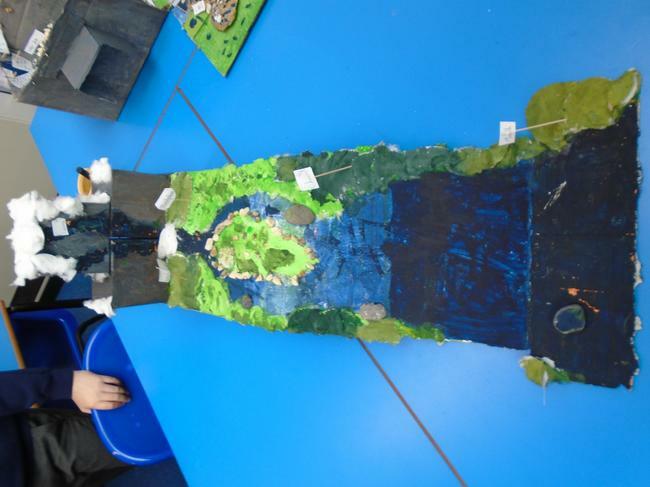 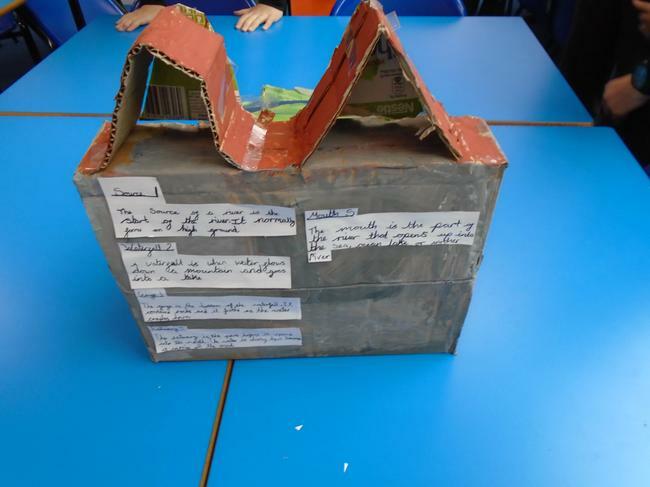 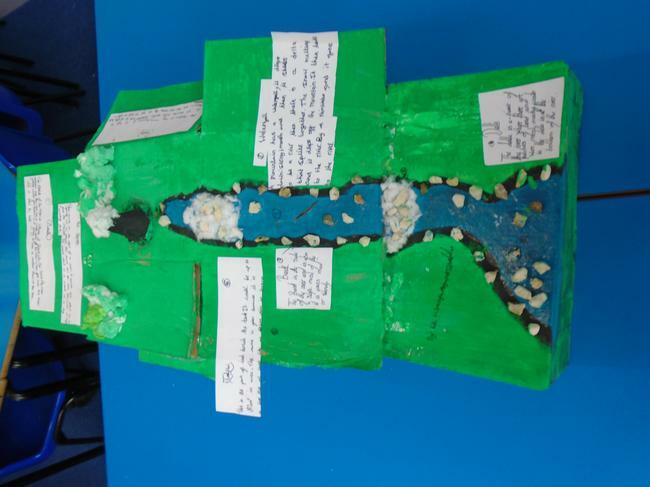 We have already learnt so much about rivers across the world, and after half term we will be running our very own DT project to build a model river. 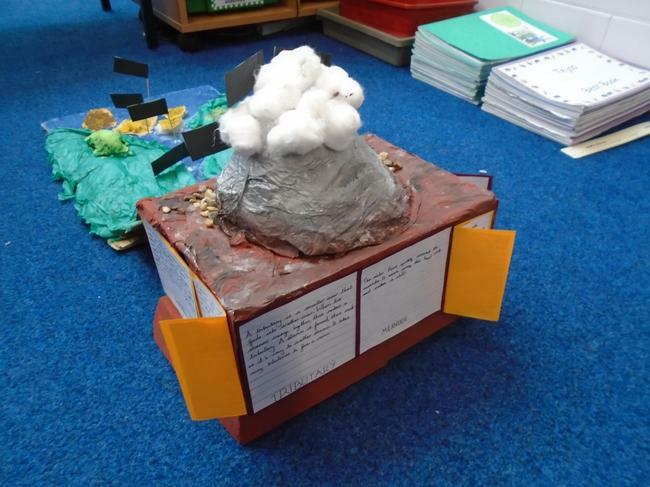 Keep a look out on our class page for photographs of these!